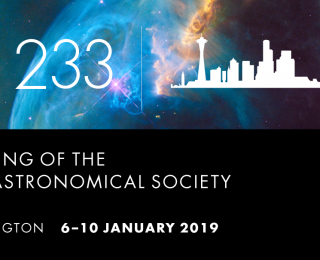 Could intermediate-mass black hole activity resolve the long-standing problems with dwarf galaxies in cosmological simulations? 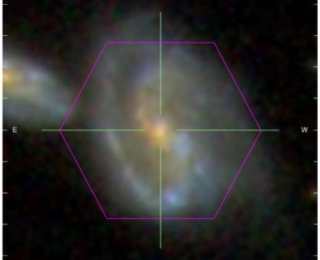 Observations from the MaNGA survey help to answer the question: What are the features of a galaxy that appears to have undergone recent gas accretion? 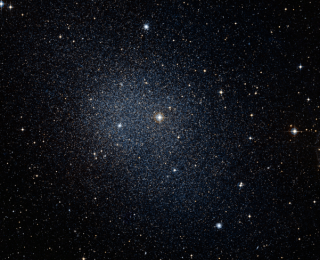 Hydrodynamical simulations shed new light on the metallicity of stellar populations in dwarf galaxies. Understanding the physics of a certain emission line will allow astronomers to study galaxies that existed a long time ago far, far away. 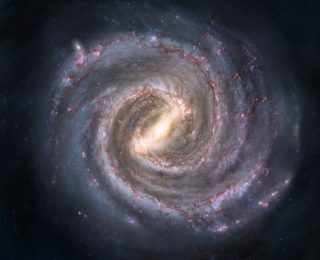 The spiral arms of galaxies are among the most recognizable galactic features, yet we still know little about their precise formation mechanism. 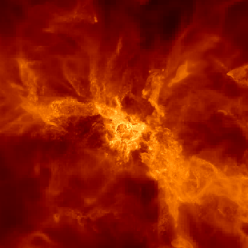 Today’s paper leverages new data from the Gaia mission to test some of the leading theories.